He said that IIT-Tirupati phase 1 construction would be inaugurated on January 20, 2019. 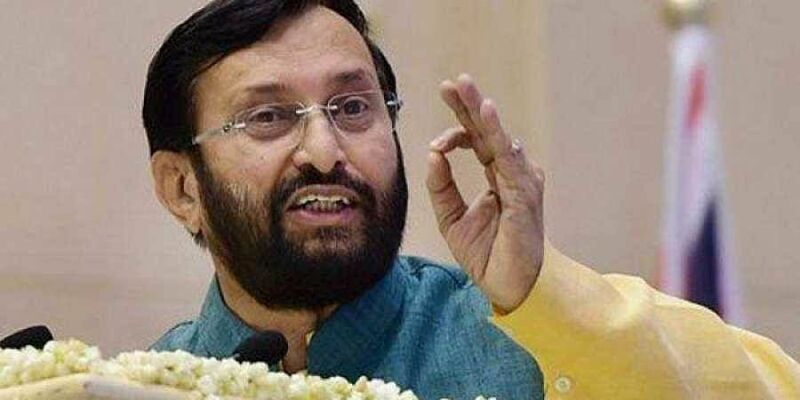 TIRUPATI: On a day’s visit to inspect educational institutes, in Tirupati, on Friday, Union Minister of Human Resources Development Prakash Javadekar said that it was because of the vision of Prime Minister Narendra Modi, Andhra Pradesh has nine new premier institutes. He said that IIT-Tirupati phase 1 construction would be inaugurated on January 20, 2019. Speaking to the media, Javadekar said such vast development in a single State has not happened since Independence. “As we have so much affection for AP, and love for the people of the State, it has happened. As per DPR, we are providing the funds for the establishment,” the minister said. Javadekar said that the first instalment of funds has been released for all institutions. “Despite all we did, Chief Minister N Chandrababu Naidu is criticising the Centre,” he said.